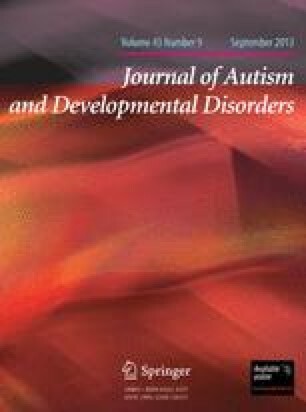 This study aimed to explore the boundaries between PDD and related disorders and to develop classificatory algorithms for what is currently called Pervasive Developmental Disorder Not Otherwise Specified (PDDNOS). Data collected by means of a standard coding system for the DSM-IV field trial for autistic disorder were used. Information on diagnostic criteria for autistic disorder as listed in ICD-10 and DSM-IV was compared between subjects functioning at least in the mildly retarded range and clinically classified as autistic disorder (n = 205), PDDNOS (n = 80) and other non-PDD disorders (n = 174). Only a limited number of items from the ICD-10 and DSM-IV systems for autistic disorder significantly discriminated the PDDNOS group from other disorders. A scoring rule based on a short set of 7 ICD-10/DSM-IV criteria with a cutoff of 3 items and 1 social interaction item set as mandatory had the best balance between high sensitivity and high specificity in discriminating PDDNOS from non-PDD disorders. These rules yielded a somewhat better prediction than most effective rules based on the full set of 12 criteria for autistic disorder with a cutoff of 4 items and 1 social item as mandatory. Generally accepted and well-validated criteria to identify individuals with PDDNOS should facilitate both research and clinical services.